2. Standard pigment resin color. 3. 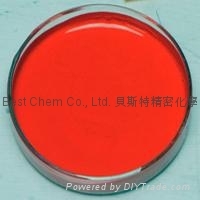 The pigment to use in textile print.